7.6 / 10 by 3564 users Rate Now! 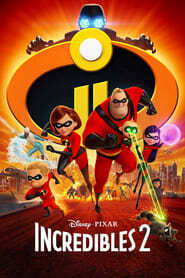 : Elastigirl springs into action to save the day, while Mr. Incredible faces his greatest challenge yet – taking care of the problems of his three children.